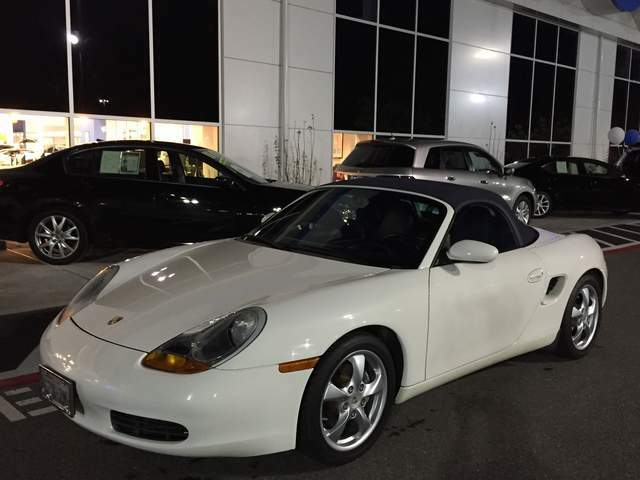 Hi All, I just got my new (to me) 2001 boxster white 5speed !!! Hi and welcome from Fort Worth TX! Can't wait to see pictures! White Boxster's are rare and good looking. Shoot a pic 4 us!